In one short week, Elizabeth Newman (Executive Producer, Mill+) and Lisha Tan (Creative Director, Mill+) will be taking the stage at premier design festival Semi Permanent in Sydney. During their presentation, ‘Push/Pull: Exploring Our Creative Relationship with Tension’, the duo plan to explore the balancing act required of any successful project – and how to take advantage of the sometimes-unexpected. Elizabeth and Lisha’s talk will investigate tension from multiple angles, including a perspective on the creative benefits of such tension. 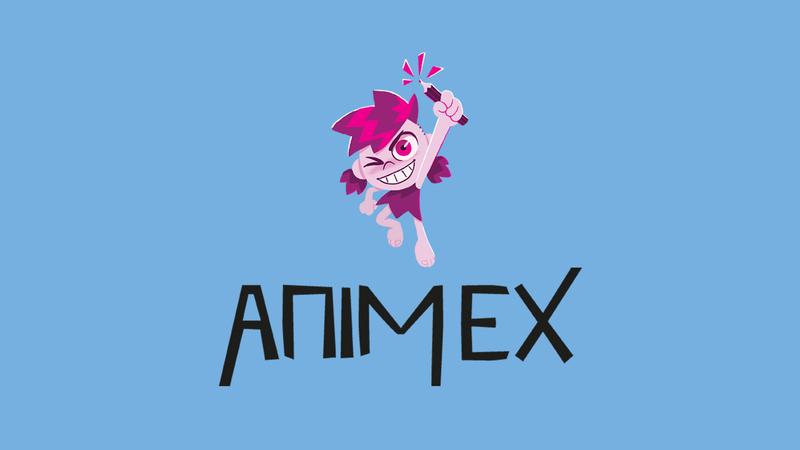 They’ll consider a variety of factors, including: What’s the cultural context of what you’re making? 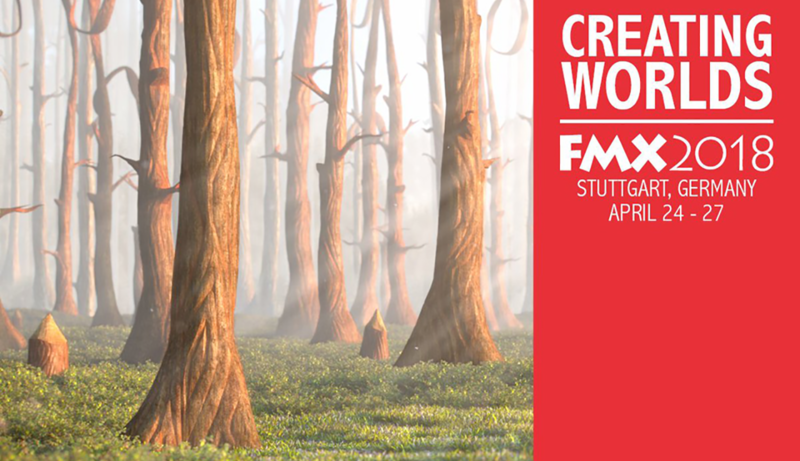 What’s the methodology with which you’re going to create it? And what are the available resources? Elizabeth and Lisha will share their personal experiences from high-profile projects to illustrate these questions and more, including never-before-told stories and learnings that explore the enigma of working alongside, rather than against, tension. Over the past 15 years, Semi Permanent has made its mark in over a dozen cities as a global creative and design thinking platform, establishing a community of over 400,000 people and a network of over 800 speakers and artists around the globe. The Semi Permanent program takes place May 24-26, 2018. 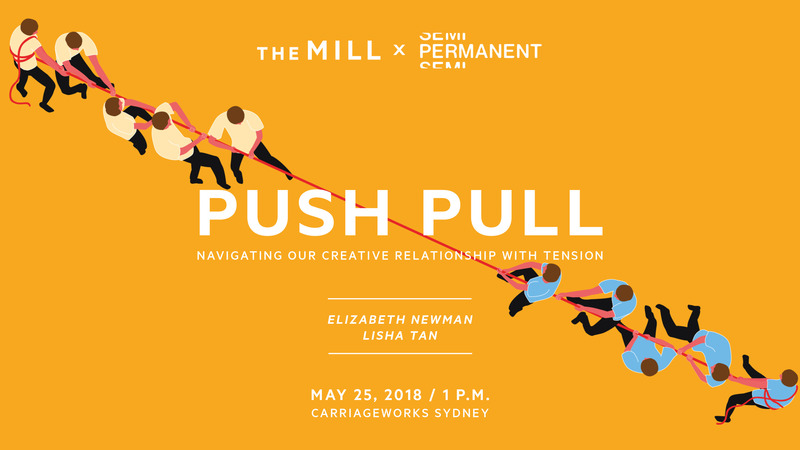 Join Elizabeth and Lisha for ‘Push/Pull’ at Carriageworks on Friday, May 25th at 1 p.m.
Click here to view the full lineup of speakers and artists.